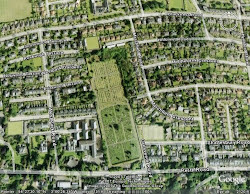 The Association aims to improve the biodiversity of the Western and to encourage genealogists, historians, and local interest groups to visit the cemetery. 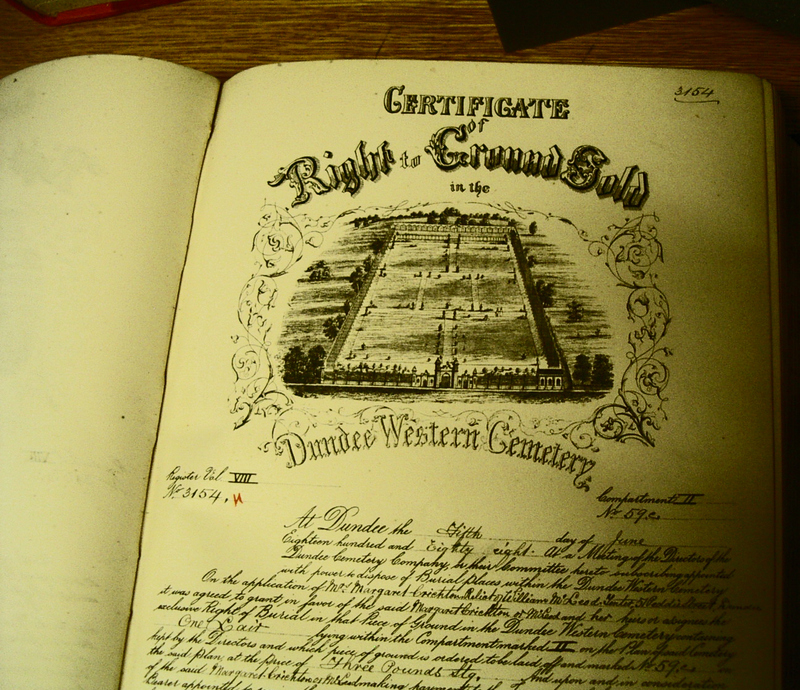 The Dundee Cemetery Company was founded in 1844 as a limited stock company. The application for shares was double the number sought and the list was closed on 11th December, 1844. “Cemetery” rather than the familiar “Burying Ground” indicates this was a new venture for the town, prompted by the rapid expansion of its population and the growing number of relatively affluent townsfolk. The prospectus states, “The objective of the present Company is to mitigate the existing evils, and to provide a suitable place of sepulchre, at onece removed from the habitations of the living, and yet within a convenient distance from the Town. The Company offered six classes of burial places and also controlled the design of the monuments and for this reason the Western provides a valuable insight into nineteenth century society and its tastes and aspirations. ﻿ During the twentieth century the fortunes of the Cemetery Company gradually declined until it was ofrced to sell a portion at the north to the Aberdeen firm of Kingwell Securities Ltd in 1973. 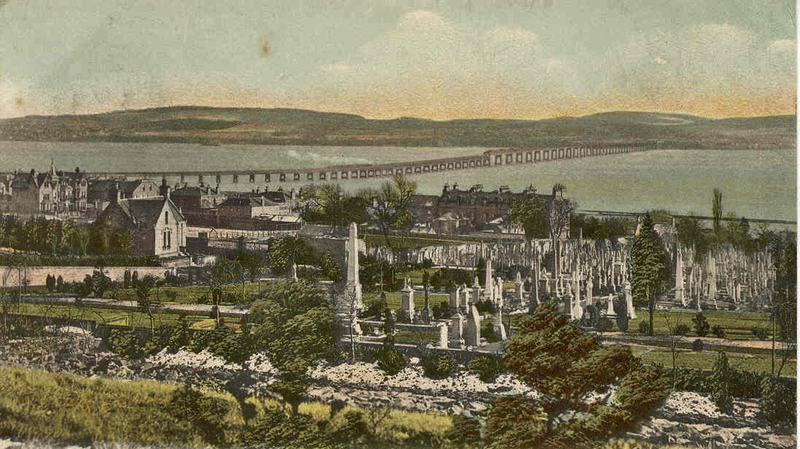 The major portion of the Cemetery was bought by the then Dundee District Council for £1 in 1979.